Survived by daughter, Joyce (Joe) Lamberth; daughter-in-law, Jane Krisle Covington; sister, Ann Hazel; grandchildren, Jeffrey (Sherry) Covington, Jennifer (Chris) Wilks, Shelby (Brandon) Hill, Evan (Lacey) Lamberth, and Curt Lamberth; great grandchildren, Jacob Coles, Jeffrey II and Jenna Covington, Jackson and Mackenzie Wilks, Courtney and Bryce Hill, Avery and Audrey Lamberth; nieces and nephews. The family greatly appreciates the care given by Donzela Hogan and Linda Lozeau. Funeral services will be conducted on Monday, November 28th at 12:00 P.M. from the Chapel of Cole & Garrett in White House with Bro. Ashley Mofield and Bro. George Jankowski officiating. Interment will follow in Hillcrest Cemetery. Visitation will be Sunday from 4 to 8 P.M. and Monday from 11 A.M. until the time of service. In lieu of flowers, memorial gifts may be made to White House First Baptist Church or a charity of choice. What a wonderful friend she was to my late mother Flora Webb. True running buddies. Joined together in heaven. 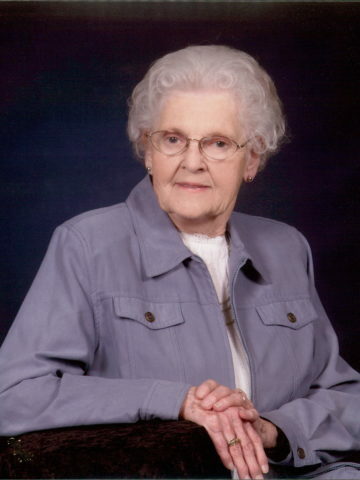 Ms Thelma and her family was our special neighbors for many many years. Everyone was blessed to have know this special lady. Will always remember Ms Thelma’s kind and sweet presence. She will be missed by many. Mrs Covington was one of the sweetest, kindest lady I had ever met. Her family will truly miss her. Mrs. Covington was one of my first memories.. Gary and Jane would take me to her house and we would watch Mr. Covington in the garden at first. Then Mrs. Covington and I were in the middle of the garden running the rolls. What great memories of this beautiful family. Please know your family are in our thoughts and prayers. May God give you peace and comfort .